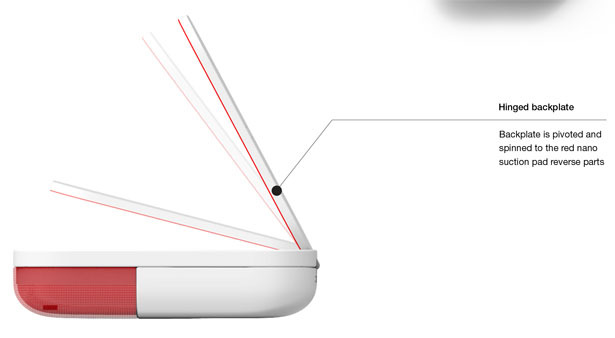 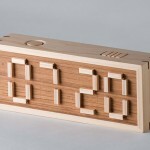 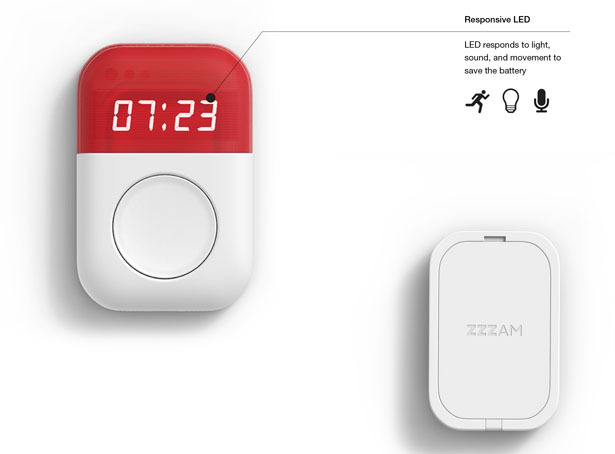 ZZZAM Alarm Clock looks like a square shaped Pokemon ball at first sight, perhaps that’s the designer’s inspiration. 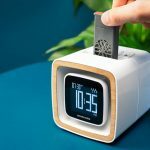 It’s a smart alarm clock that tracks and analyzes your sleeping routine, giving you essential data to help you getting more quality sleep. 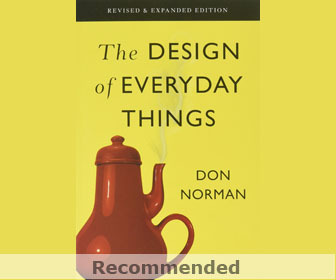 You can read the designer’s explanation below. 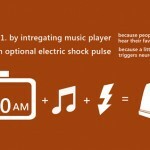 One morning is fresh and energetic. 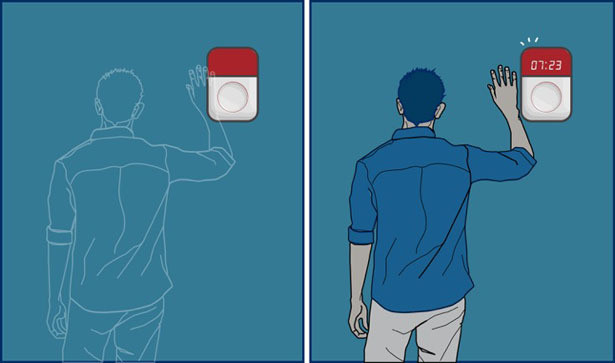 The other morning is weary and painful. 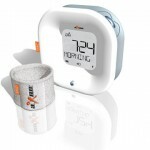 Quality of sleep matters in those mornings. 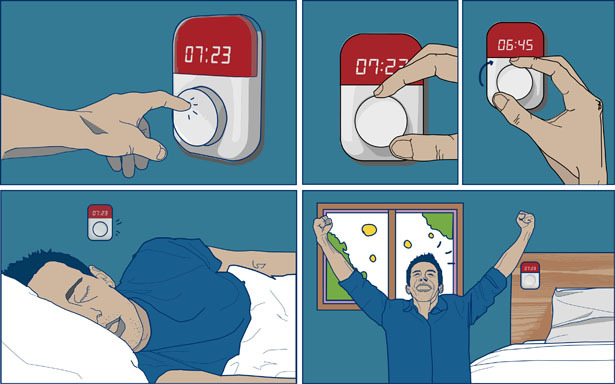 If the quality of sleep dominates the morning mood, and this mood lasts for the entire day, knowing how we sleep is one of the most important and under-valued areas in our life. 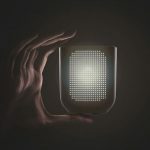 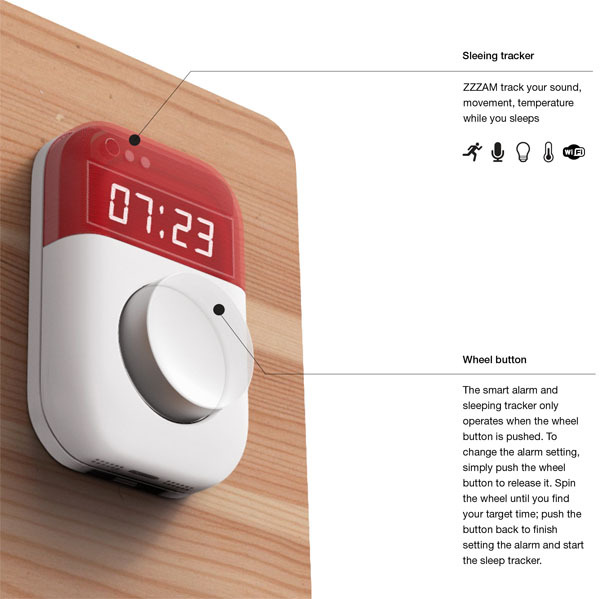 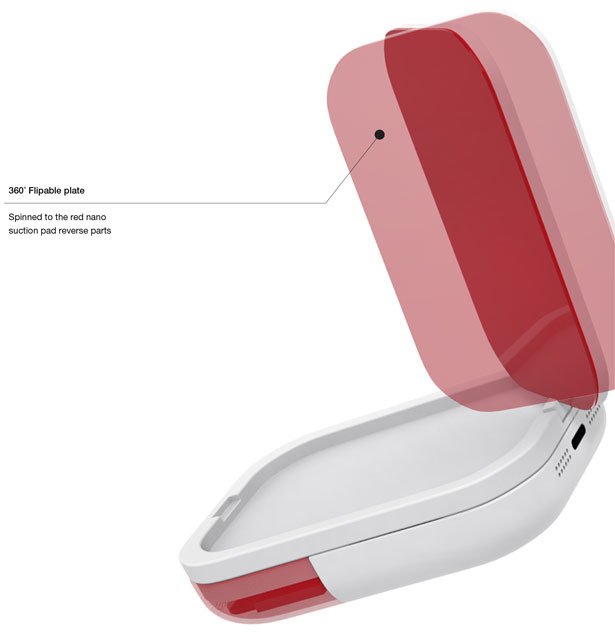 ZZZAM is a smart, connected alarm clock which tracks your sleeping activity. 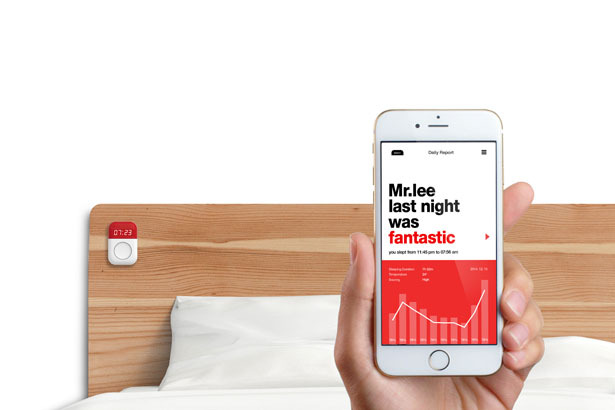 Based on your sleeping data, ZZZAM wakes you up smarter, as well as giving you sleeping advice. 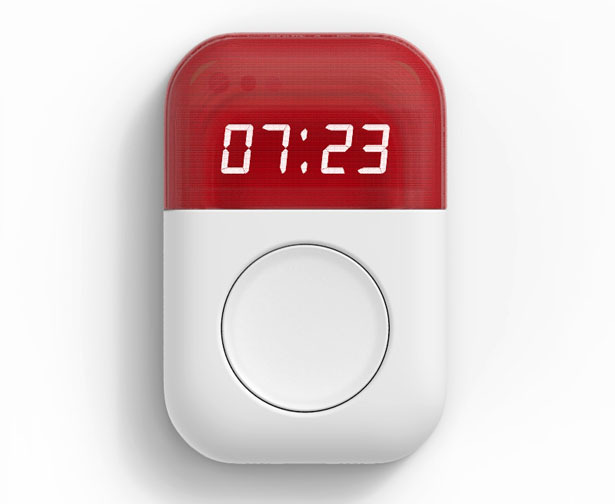 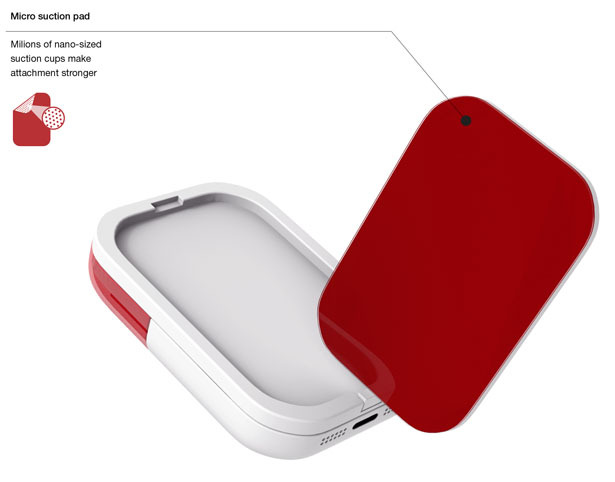 Tagged as better sleep alarm, modern alarm clock design, product designer, smart alarm clock. 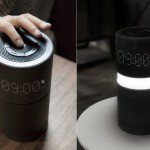 singNshock Alarm Clock Shocks You In The Morning to Wake You Up! 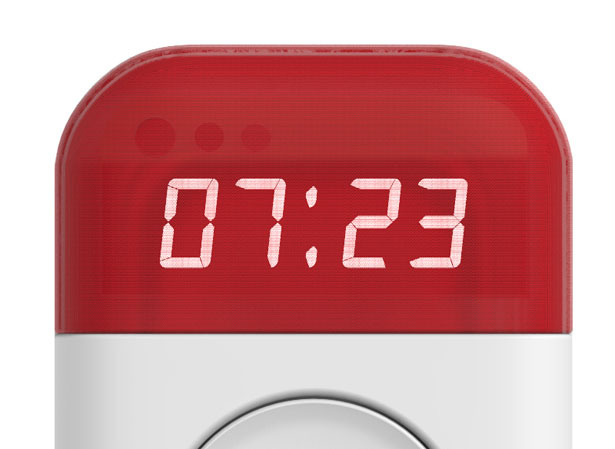 Can Silence Alarm Clock Wake Me Up ?